Stella Artois wanted to communicate their alignment with film and raise awareness of the Stella Artois bursary scheme to our Met –Set audience. We aimed to achieve this by rewarding our valued readers with exclusive free previews of the coolest films in association with Stella Artois. This campaign seamlessly brought together editorial, marketing and advertising. 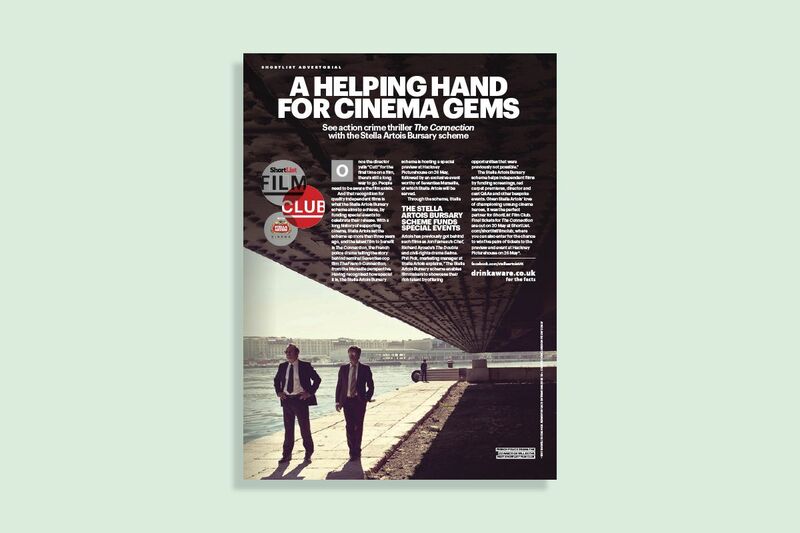 ShortList promoted the films to build anticipation around each release and raise audience awareness. This was amplified by having Stella Artois release their own batch of tickets to their social media followers. ShortList.com Film Club showcased the brand’s connections within the movie industry, and its association with Stella Artois highlighted their credibility and association with film. This was a highly successful campaign, with tickets for the film screenings completely selling out in London within three hours. 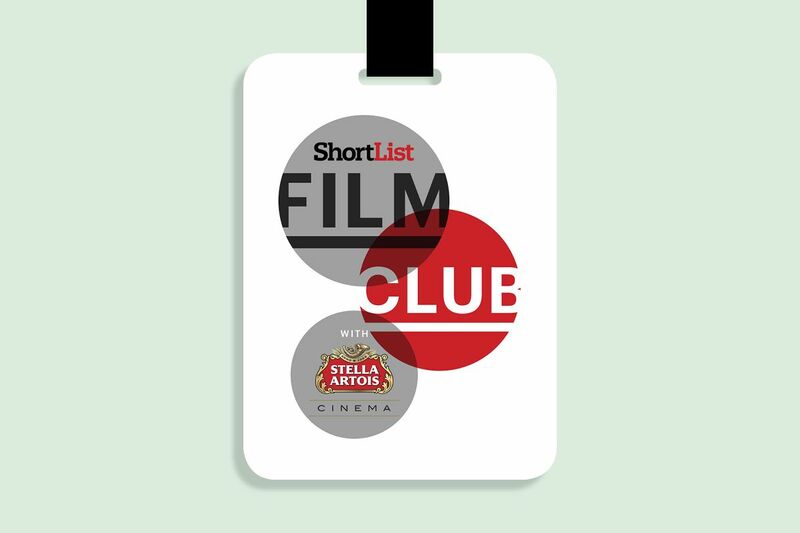 The films selected were an ideal fit for both Stella Artois and ShortList editorial to champion, so this was a natural marriage for all parties, making for an effective integrated campaign.